When Dr. Alan McGilvray took the helm of Bayer ANZ, he faced numerous inhibitors to business performance and to meeting the growth expectations of parent company Bayer AG, based in Leverkusen, Germany. These obstacles included Bayer’s distance from developing markets, small bases of potential consumers and GDP growth coming from “non-Bayer” industries such as services. In addition to external factors, business had been stagnating for the previous five years and a recent employee survey and senior management audit had revealed significant internal barriers to performance. We designed and then delivered a comprehensive and integrated change process that is sustained today by internal resources. Key interventions have focused on the articulation of a compelling vision, on the leadership impact and effectiveness of the top 80 executives, on developing effective performance systems, and on engaging and aligning everyone in the organisation to the vision. In year one of our partnership, Bayer ANZ achieved its profit result despite the worldwide recall of the drug “Lipobay” (which decimated the global profit results for Bayer AG), effectively adding $5million Euro to the bottom line. In year two, Bayer ANZ exceeded its profit target by more than 50% and continued this momentum into year three, where the profit target was once again exceeded. Staff surveys show unprecedented commitment to the change process and to personal behaviour change, with both statistics topping 94%. 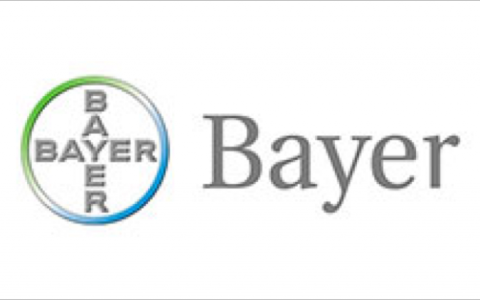 Bayer AG recognised the local change process in its Global Annual Report. Dr. McGilvray has completed numerous interviews and speaking engagements on the culture change process including Channel 10’s Evening News, the ABC’s Business Breakfast, The Financial Review and CEO Forum. More recently, he was the keynote speaker at the prestigious Human Synergistics Conference where he addressed over 1,000 business leaders on what it takes to transform culture and leadership.